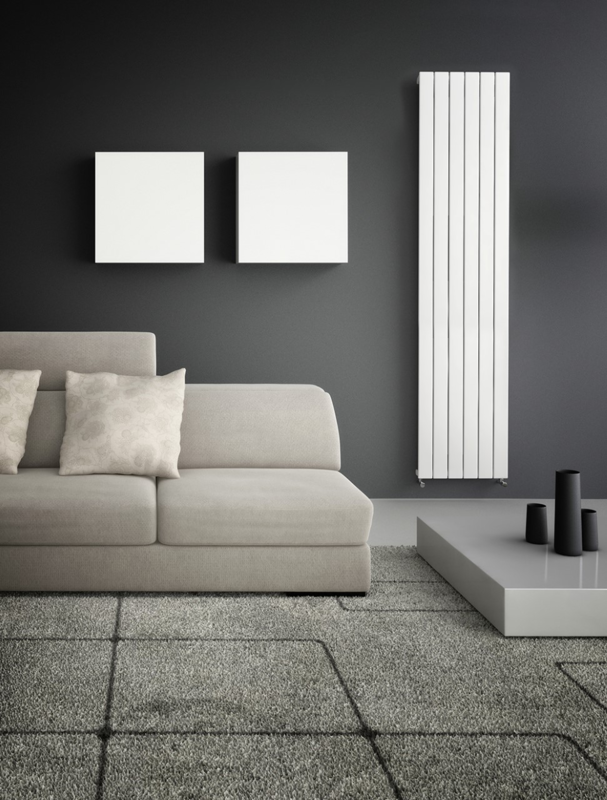 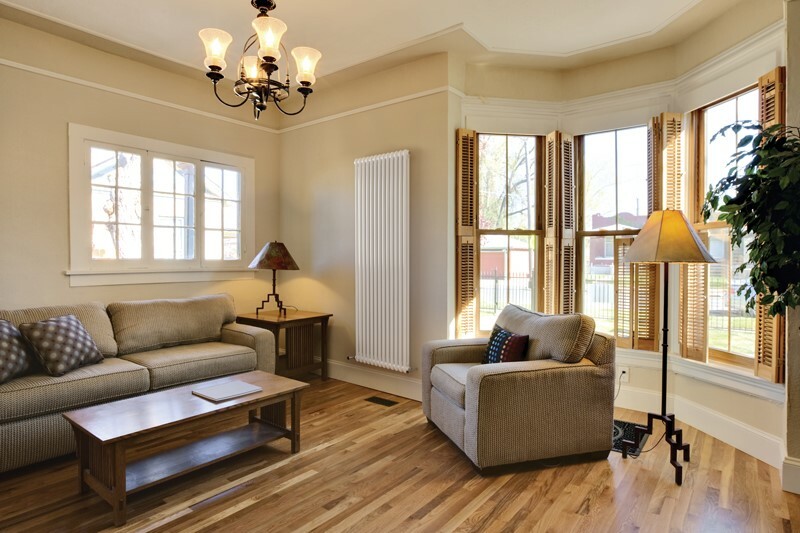 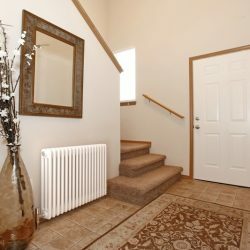 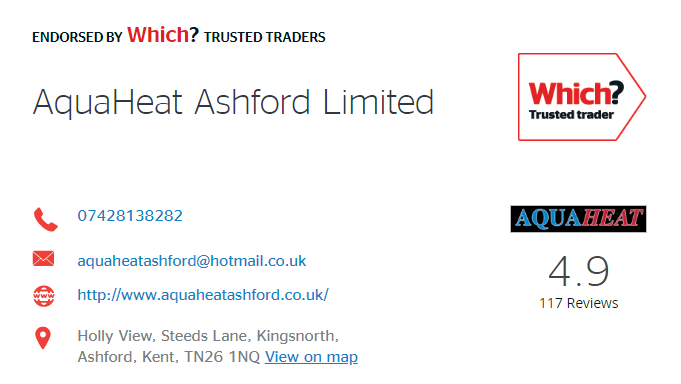 Aquaheat offer a range of radiators suitable for any room in every home. 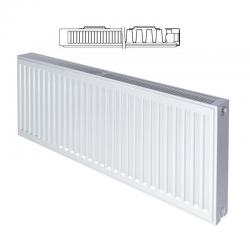 Here are some of the radiators that we have available for installation by our team. 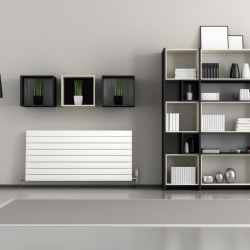 Slieve radiators are the purest example of radiators that not only serve to heat a room but also to give it a graceful look. TURBORAD combines performance and reliability with a classic design. 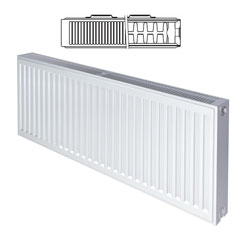 The range ensures a solution for most heating requirements and has some of the highest outputs in the UK Market.